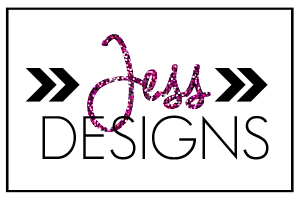 Purchase Bridal attire- hoodies, tanks, etc. 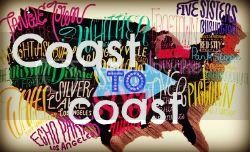 Find a cater- if venue doesn't offer one. 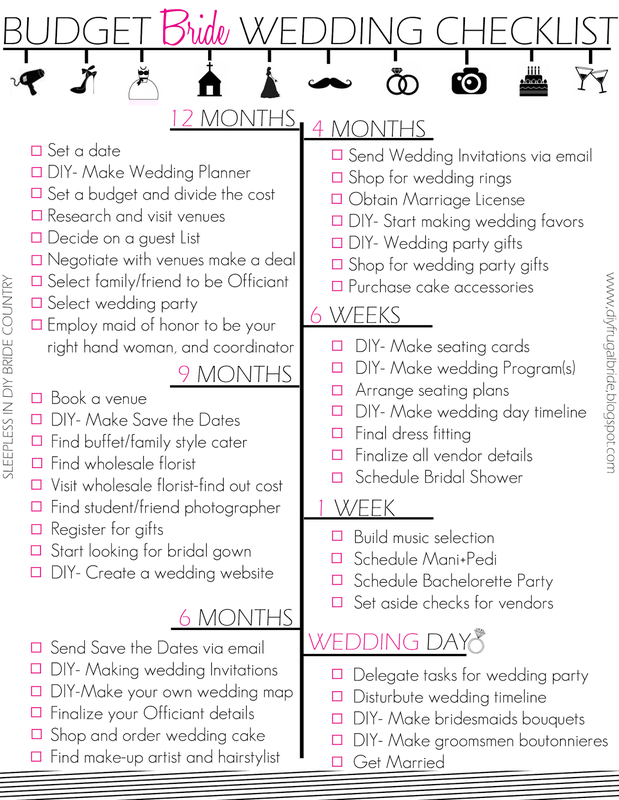 I have a new and improved printable checklist! I love this checklist because it comes with boxes to check off, and fun graphics. I hope you like it. Please feel free to Pin it to Pinterest. You can find this checklist by clicking HERE. 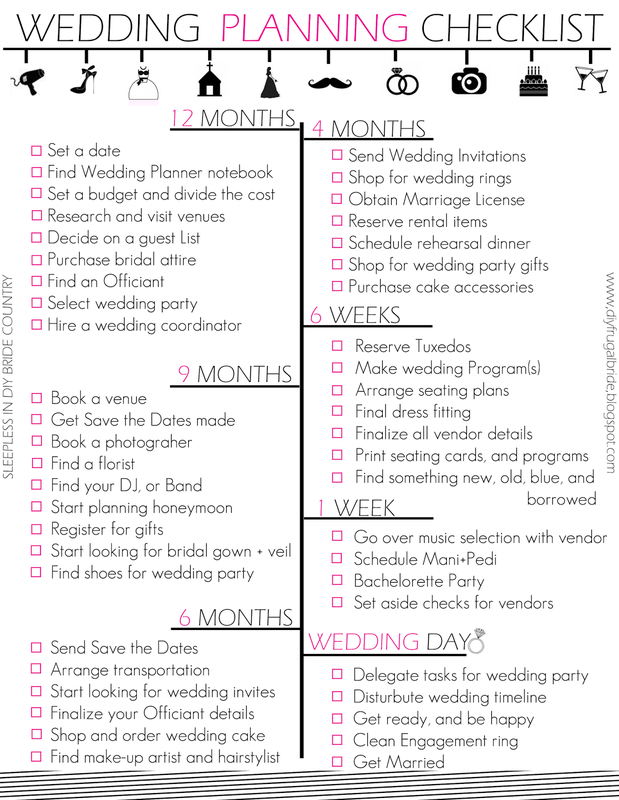 I also created a printable budget bride checklist. That checklist can be found by clicking HERE. 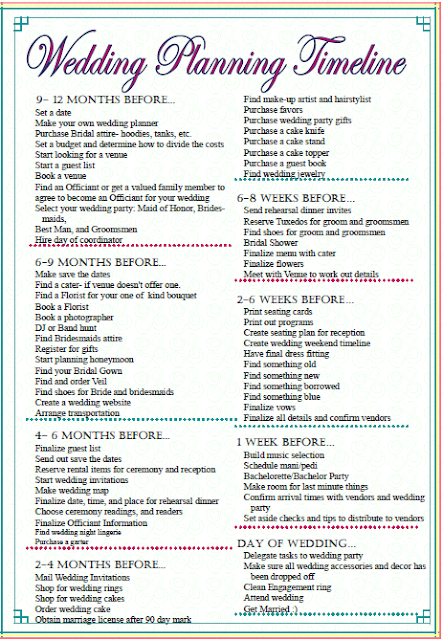 There are many factors which influenced the development of wedding checklist. While it has been acknowledged that it has an important part to play in the development of man, it is important to remember that ‘what goes up must come down.’ It is an unfortunate consequence of our civilizations history that wedding checklist is rarely given rational consideration by so called 'babies', trapped by their infamous history. Here begins my in-depth analysis of the glorious subject of wedding checklist.